AOL gave is Instant Messaging and mobile phones brought us texting and SMS. In today’s highly social world, there are a plethora of avenues towards social media and ways to display photographs to friends, family, acquaintances, and the internet. However, what could a person or brand use to mix the two in to one platform? Have you ever wanted to share something with a friend or follower that you really don’t need to keep forever like what dessert was or an outfit you contemplated purchasing? Meet Snapchat. It is mostly a method of instant messaging centered around photographs, but does that make it social? Perhaps simply due to the messaging aspect, that intrinsically makes it Social Media, but perhaps not. After all, the messenger app on the iPhone isn’t considered on or reported on as such. Snapchat allows the “My Story” feature where you share glimpses of your life, the world at large, or sneak peek in to a brand’s inner workings. Followers can see whatever is posted to the Story, so long as it is within 24 hours of initial posting. This is where Snapchat is on familiar territory. We all know Snapchat by their famous “snap and gone” approach to sharing. The nefarious uses for Snapchat abound, but could there be actual social networking uses for this? And can those truly prove social? Through the Story feature, people at certain events can actually snap and that photo can centralize. This allows for a very user built form of photojournalism not seen in many places. A brand could also market a coupon this way, good for only 24 hours. The automatic deleting of a posts mean less work on their part to flush. Furthermore, this can actually lend towards privacy in a positive way. Those who are famous may not want photographs to live on eternally and now no longer need to invest in the time taken to remove posts. Over one trillion digital photos are taken in a calendar year. Not every single one is wanted or needed. 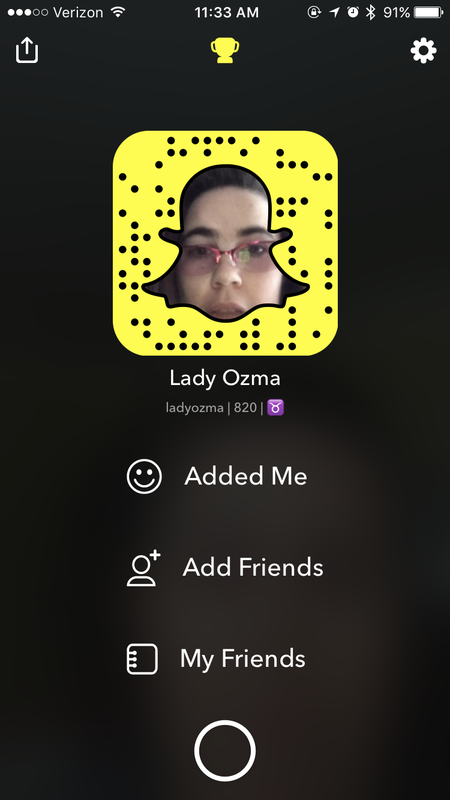 Keep the photos you want, save the time in trashing the ones you don’t, and join in the social marketing found within Snapchat.